Log into your account for access to convenient features. Complete the form below to receive an email to reset your password. × From now on, email and contact no. will serve as your ValueClub account login. Learn more. 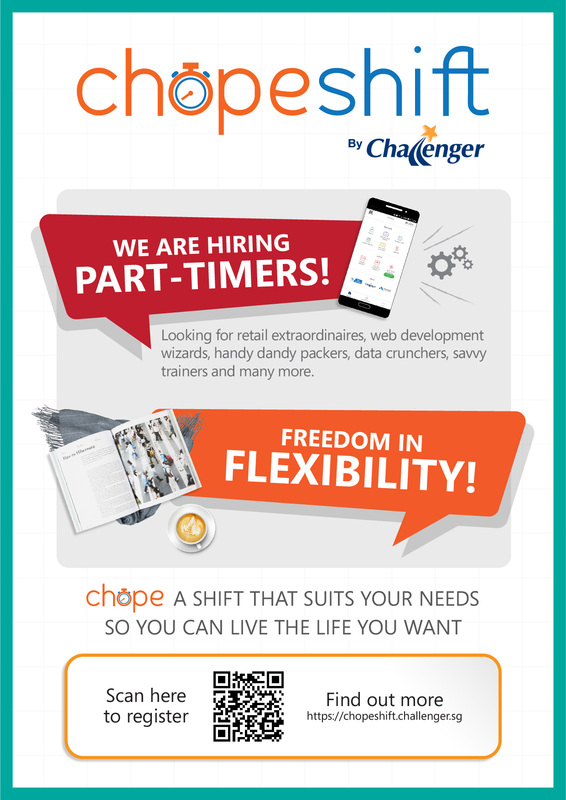 Founded in 1982, Challenger is a Singapore-based IT retailer serving over half a million members across 38 stores island-wide and 24/7 online at Hachi.tech. Challenger has been awarded Best Consumer Electronic Chain Store for 6 years running since 2013 by HardwareZone Tech Awards voters. © 2018 Challenger Technologies Limited. All Rights Reserved.